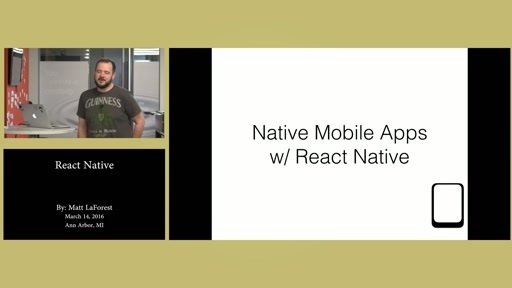 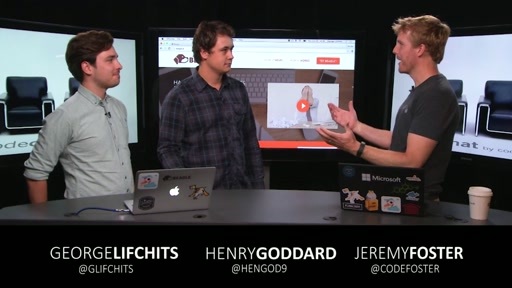 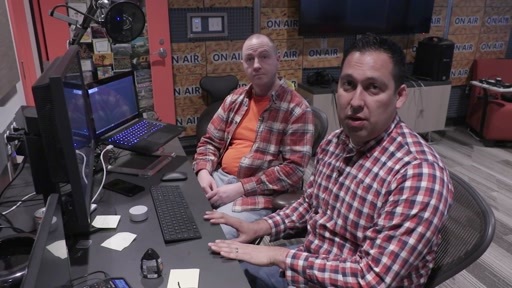 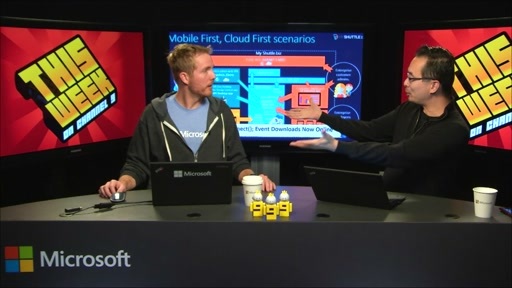 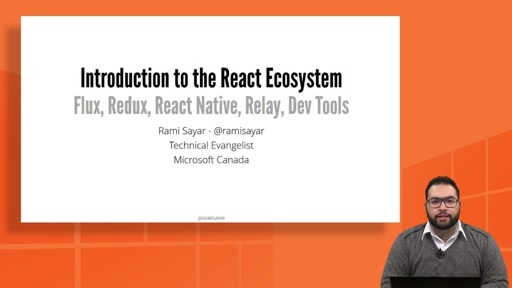 Learn how to deploy React app, how to render it on the server, and why you should check out next.js from Dan Abramov and Burke Holland. 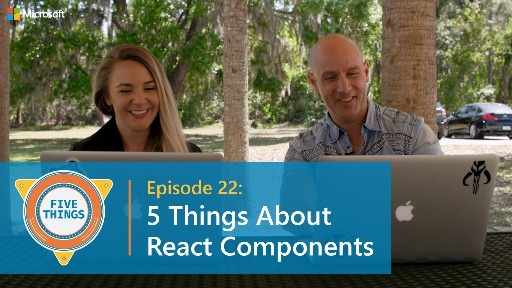 What CI tools can you use with React apps? 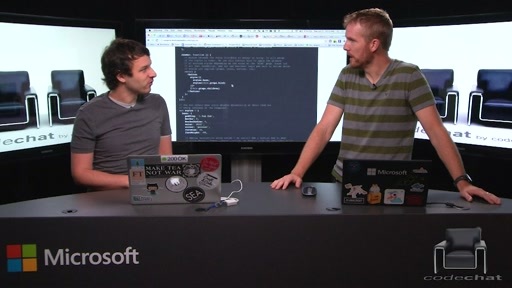 Do you want to deploy your entire project and source ode to the server? 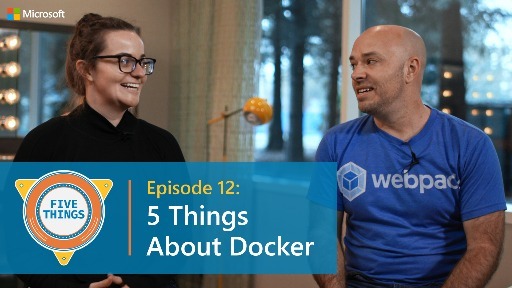 Do Burke or Dan know about how awesome Docker is? 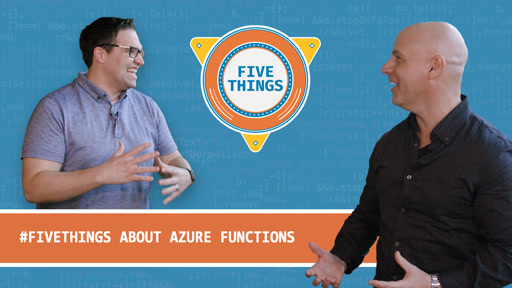 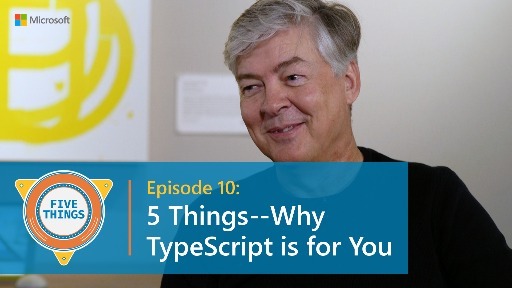 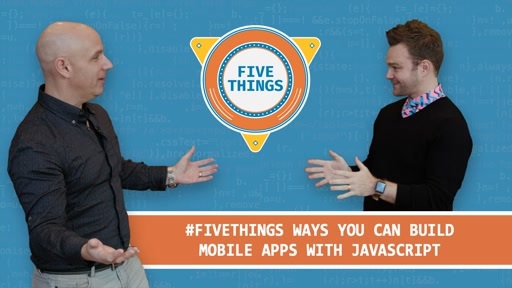 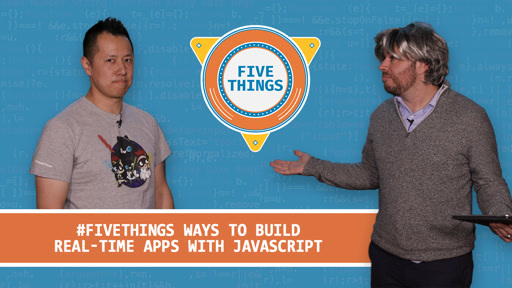 Learn these and more in this episode of Five Things!